WASHINGTON, D.C. – U.S. 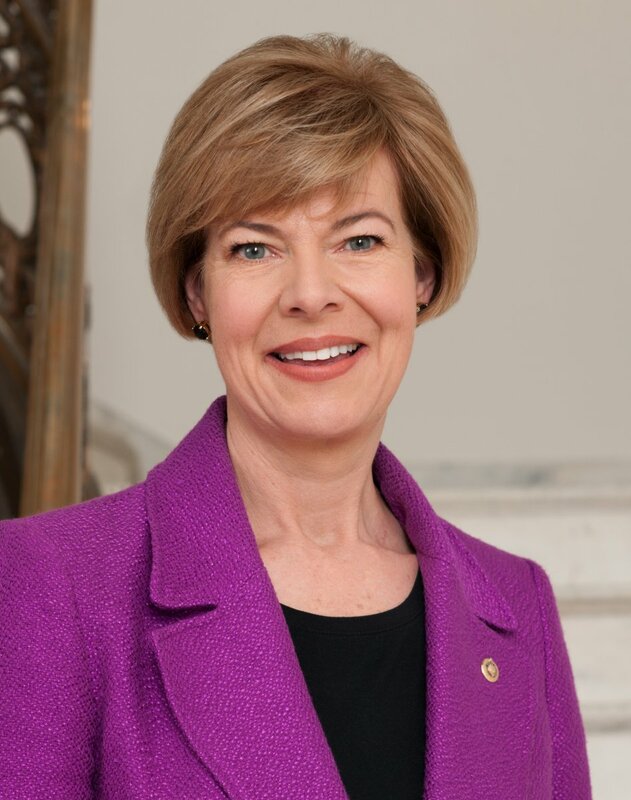 Senators Tammy Baldwin (D-WI) and Lisa Murkowski (R-AK) are praising the Senate passage of their bipartisan Improving Access to Maternity Care Act that will help reduce maternity care shortages by identifying areas lacking maternal health professionals to help incentivize providers to practice in these underserved, often rural areas. The legislation has already passed the House and now heads to the President to be signed into law. The Improving Access to Maternity Care Act directs the Health Resources and Services Administration (HRSA) to identify maternity care shortage areas that may be used by the National Health Service Corps (NHSC). The NHSC is critical to filling workforce shortages in underserved areas, with over 9,200 Corps clinicians delivering services to about 9.7 million people across the US. Currently, ob-gyns are recognized under the primary care shortage designation, which fails to adequately address shortages in maternity care. HRSA already collects data on shortages of primary care, dental care and mental health care providers, and this reform will require HRSA to start collecting data on shortages of maternity care providers as well, to help better target resources where they are needed most. By identifying maternity care needs within existing shortage areas, the United States can begin to fill the gap in maternity care access. This legislation is critical to facilitating a better understanding of where the serious maternity care shortages are located and to subsequently direct health care providers to those communities. The Improving Access to Maternity Care Act is endorsed by the American Congress of Obstetricians and Gynecologists (ACOG), the American College of Nurse-Midwives (ACNM), the March of Dimes, and the National Rural Health Association (NRHA). Learn more about the bipartisan Improving Access to Maternity Care Act here.